2019 is well underway - how are your new year's resolutions going? It's not too late to enrol in a short course and learn something new. Are you planning an overseas trip and want to brush up on your foreign language skills? Or maybe you are having friends over and want to impress them with your cooking skills? Or perhaps you want to spruce up your home for Easter with a beautiful flower arrangement or newly restored piece of furniture. There is something for everyone with Macquarie Community College's range of leisure and self improvement courses. 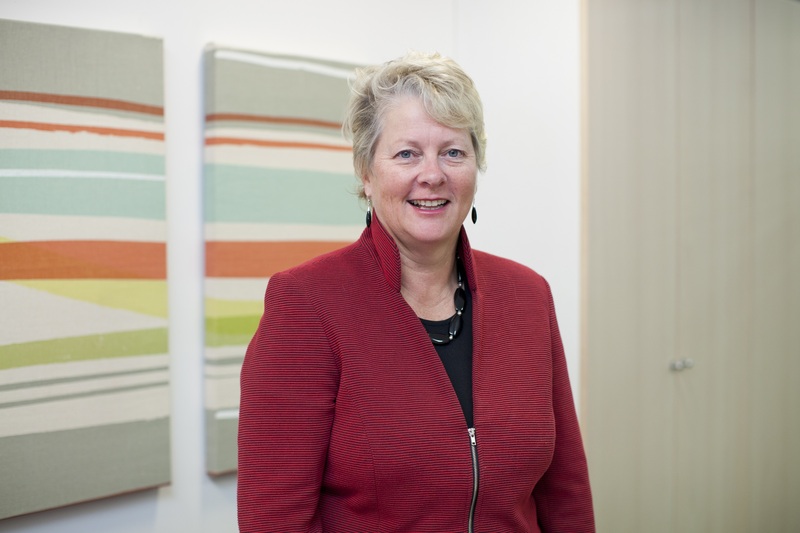 Macquarie Community College is an educational institution but in many ways we are also very much a community where we “walk together and talk together” to deepen our intercultural understanding and personal bonds, regardless of our beliefs, backgrounds, colour, abilities or other “differences”. Today is a day where we celebrate the richness of working and living in our diverse multicultural communities of learners. 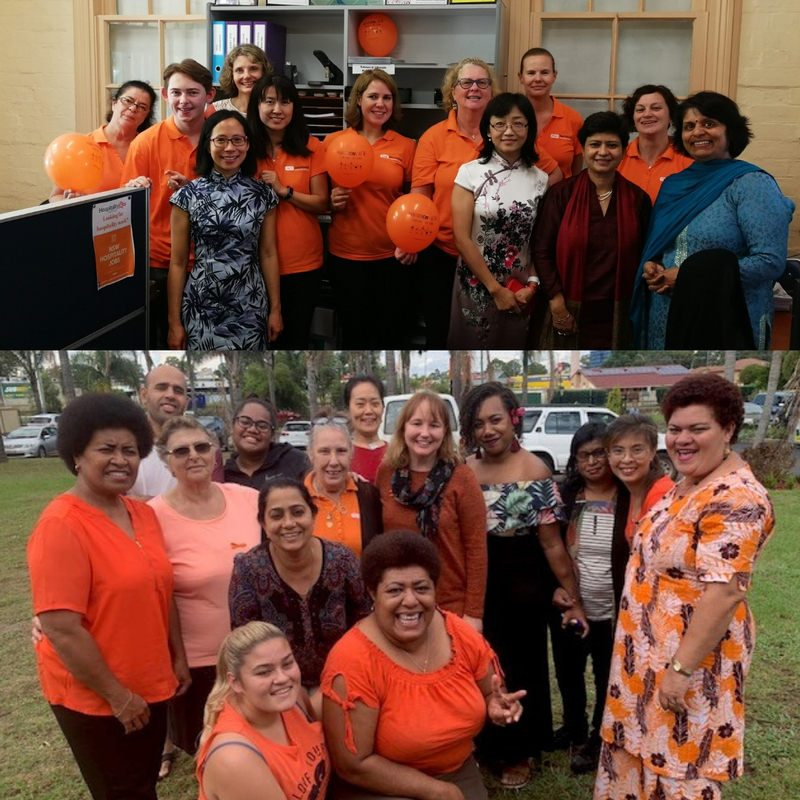 On International Women's Day, it's important to reflect on how participation in education and training empowers women, enabling them to create better futures for themselves, their families and their communities.The majority of our motivated learners at Macquarie Community College are women, many of whom are mature aged students balancing their busy lives of study, work, volunteering and family commitments. We are here to celebrate and support the learning journey of the thousands of women enrolled each year in our courses. Getting a Taste for Learning! 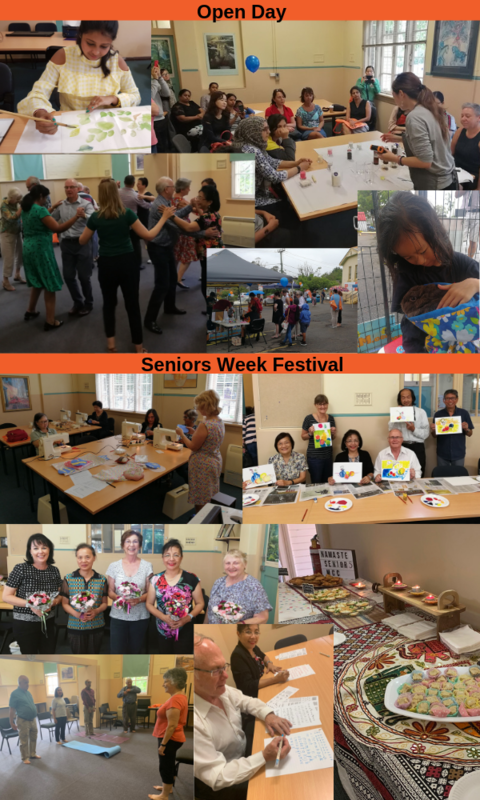 We recently held 2 events which encouraged the local community to get a taste for learning - an Open Day and a Seniors Week Festival event. Come along to our Open Day and Seniors Week celebrations in February. You can enjoy free taster classes and demonstrations in a variety of courses. 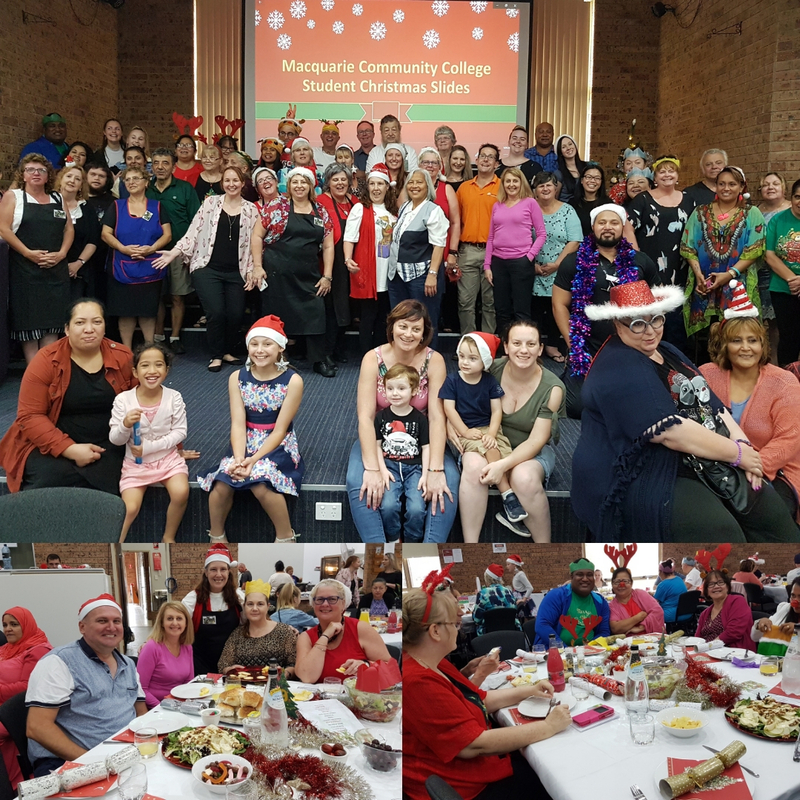 Our Business Administration Students hosted a Christmas lunch for 120+ members of the local Mt Druitt community. They used their newly learnt skills to create invitations, posters, Powerpoint presentations as well as organise the event and publish a cookbook of recipes. The event was a huge success! Congratulations. 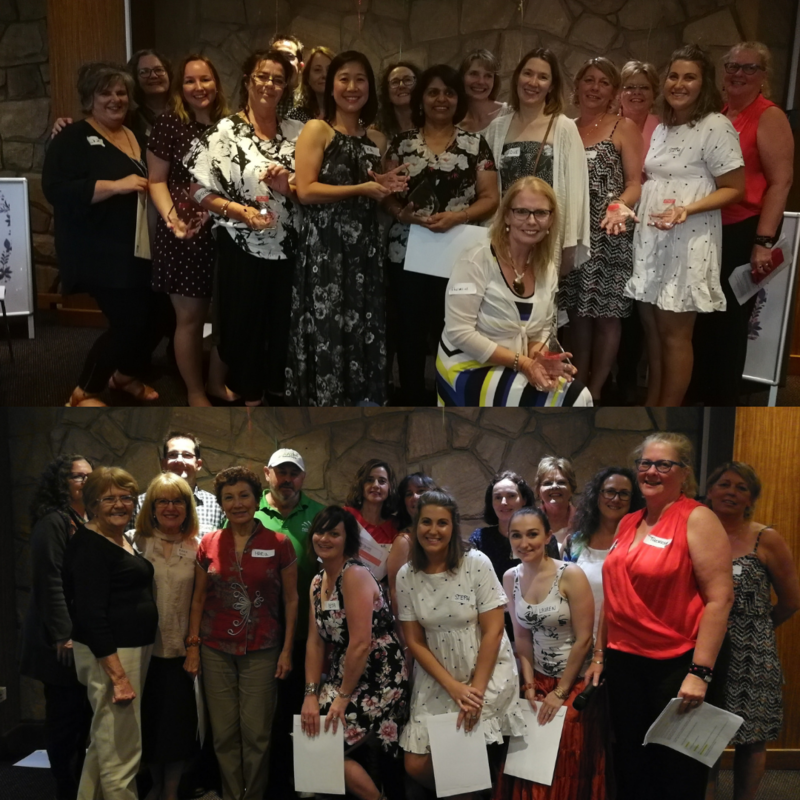 Macquarie Community College recently celebrated its 2018 Staff Recognition Event where we handed out Staff Excellence Awards and Anniversary Awards. See the list of all the winners. Term 1, 2019 Catalogue Out Now - 38 New Courses to Try! We're kicking off 2019 with a bang with 38 new courses to try! Start your New Year's Resolutions today and learn something new in 2019. Check out what's available.